The London & Birmingham Railway (L&BR) was London’s first main line, the first railway of any length, and the largest civil engineering project yet attempted in the country. 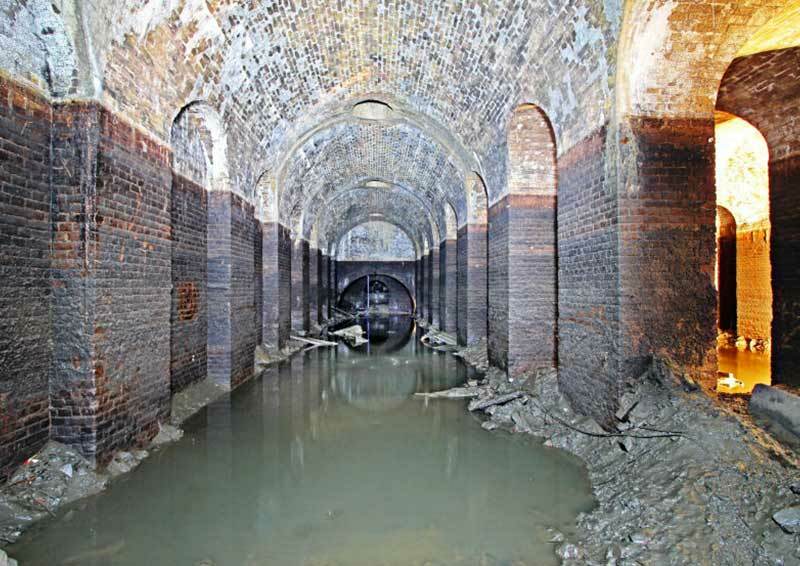 The experience gained formed the basis for much of the development of civil engineering in Britain and established the construction technology of the railway age. Designed and led by Robert Stephenson, one of the great railway pioneers, the railway opened in 1837. Camden Station became the goods terminus and Euston Station the passenger terminus. For a few years trains were hauled by rope from Euston up the incline to Camden before the intensification of both passenger and goods services rendered such technology obsolete. The L&BR left a strong footprint on the landscape from Euston to Camden Town and Primrose Hill. Regeneration of the historic features around the former goods station is fostering Camden’s transformation through its markets, media, music, food and entertainment into a global brand. Peter Darley presents an overview of the heritage and discusses its potential for further restoration. Peter Darley is founder of the Camden Railway Heritage Trust set up to preserve, restore and encourage public access to the historic sites around the Camden goods stores area.